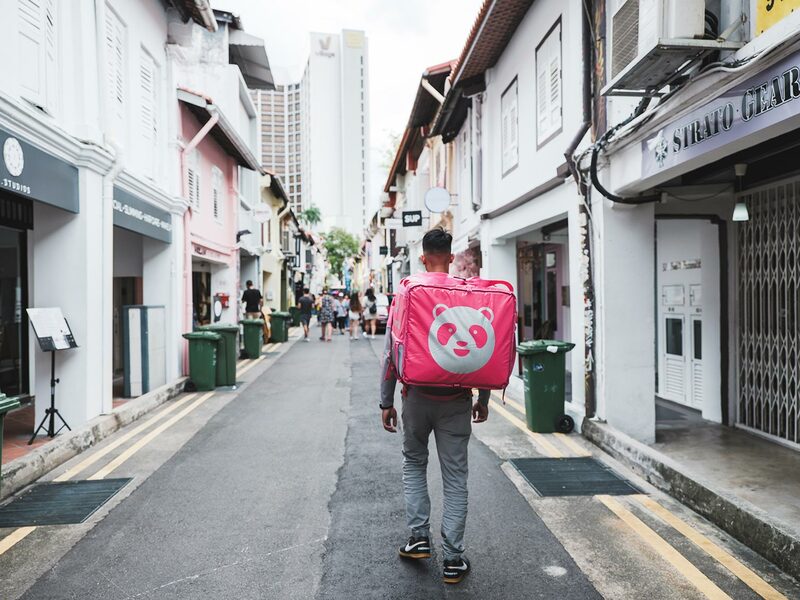 Food delivery service foodpanda Singapore announces the launch of Pick-Up, a first-of-its-kind feature from a food delivery provider. By toggling from delivery to Pick-Up on the app or website, customers can now pre-order food and collect the order directly from their favourite restaurant without incurring delivery fees, adhering to minimum order values or geographical restrictions, all within 15 minutes. A recent study found that Singaporeans in the CBD spend an average of 24 minutes a day queueing for their lunch, which is over 100 hours in a year. 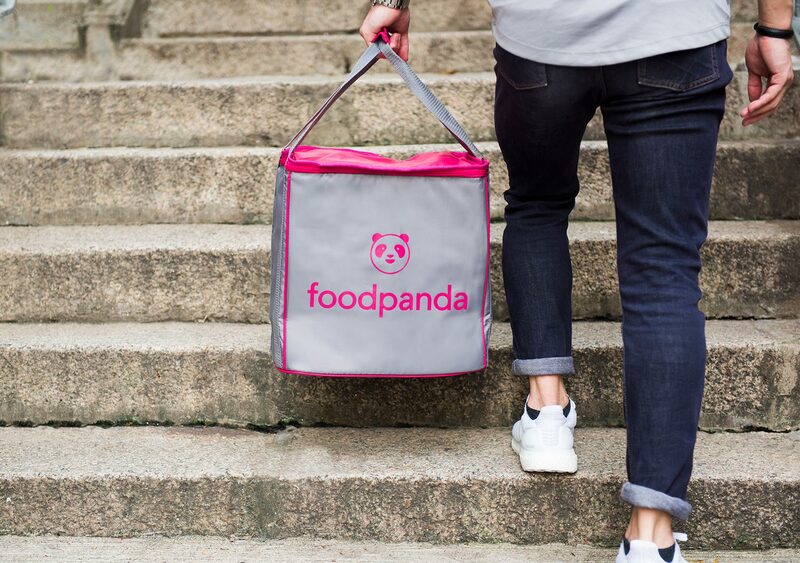 With Pick-Up, foodpanda introduces an essential tool for people in Singapore to get back the valuable minutes to their day. It offers a convenient solution to those who prefer to go out to get their meal but often don’t have the time to navigate the endless queues when looking to buy their morning coffee, lunch or dinner. Supported by industry data and user insights, the launch of Pick-Up benefits customers and restaurant partners alike. The initiative was to offer even more convenience to existing users but it also appeals to a new audience, offering a solution for people who like to go out to buy their meal but don’t want to wait in a queue. Pick-Up acknowledges that time wasted queuing for food can be spent in a more exciting way. Restaurants are now able to manage orders more efficiently and also have the opportunity to further increase the number of people they are able to serve throughout the day. 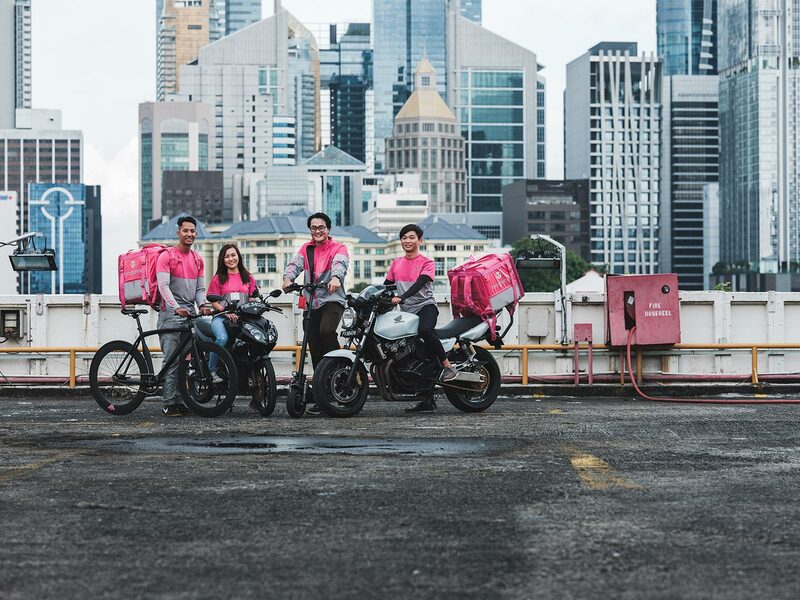 Pick-Up is currently available at more than 2,000 restaurants across Singapore and will be rolled out to the majority of foodpanda’s network of over 6,000 restaurants by the end of the year. 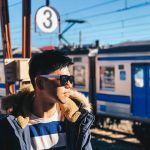 Participating establishments include A Poke Theory, Fun Toast, Guzman y Gomez, Han’s, Heavenly Wang, Kith, Krispy Kreme, Oldtown White Coffee, PastaMania, Rollie Olie, SaladStop! Share Tea, Springleaf Prata Place, Swensen’s, The Coffee Bean & Tea Leaf, The Soup Spoon, Wine Connection, among others. 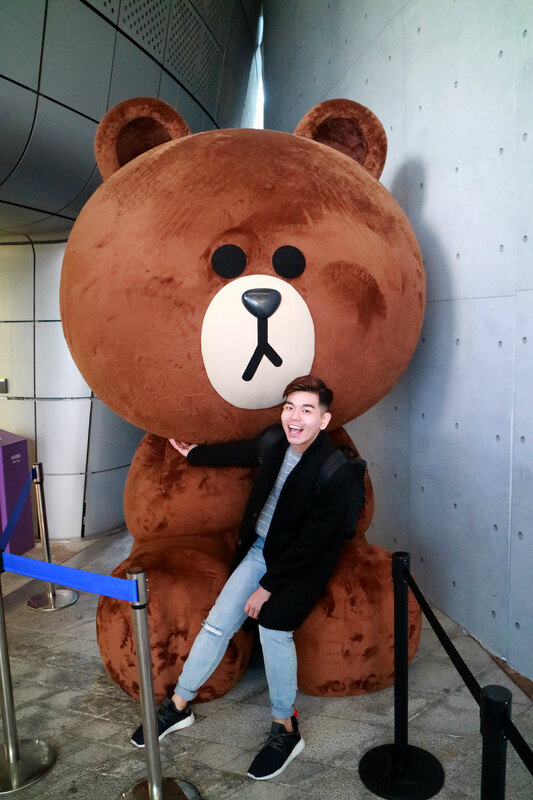 To celebrate the launch of Pick-Up, foodpanda will be running a special contest, asking people what they would do with the time saved from queueing. The winner of the most creative response will have their dream experience fulfilled by foodpanda, whether it’s a coding course or a surf trip to Bali. The contest will run until 30th November 2018 and the winner will be announced on foodpanda’s Facebook and Instagram account on 5th December 2018. Full T&Cs and submission form can be found here.